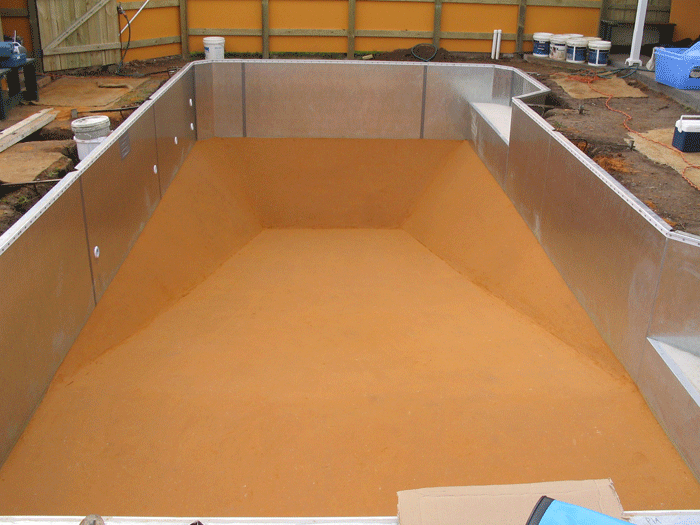 Interior is made of Nylex Aqualux a silky smooth finish and non abrasive. 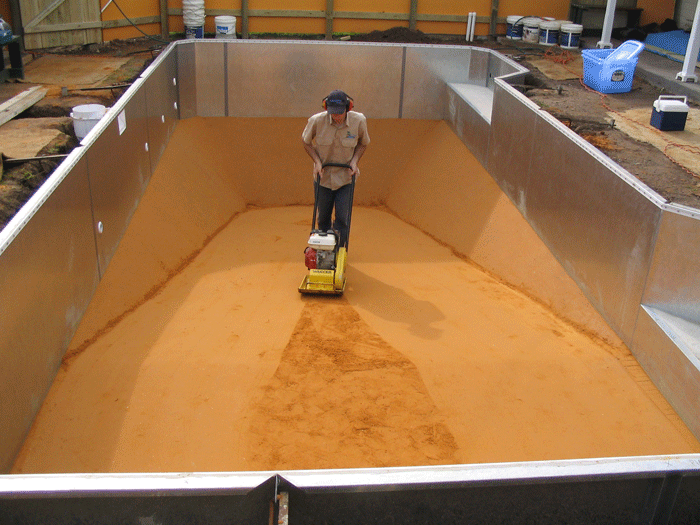 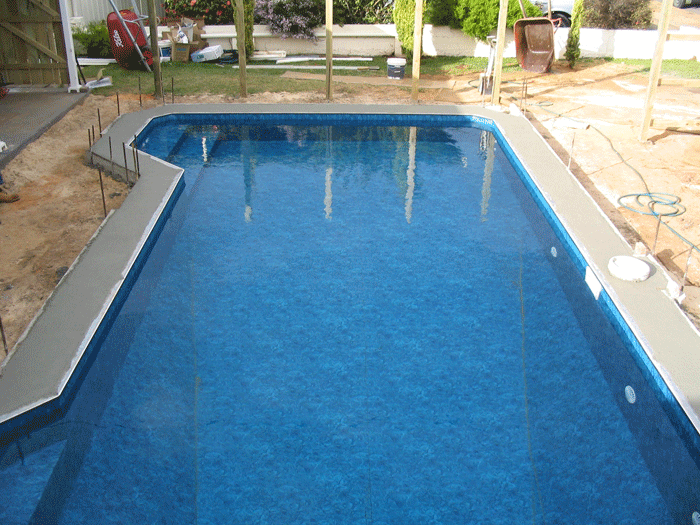 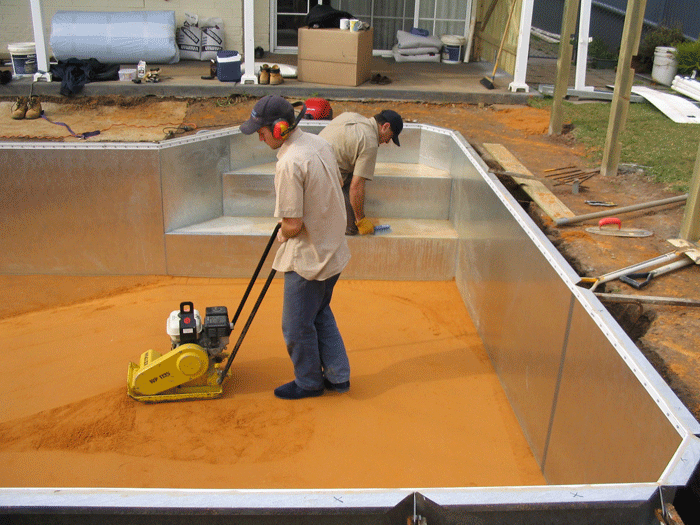 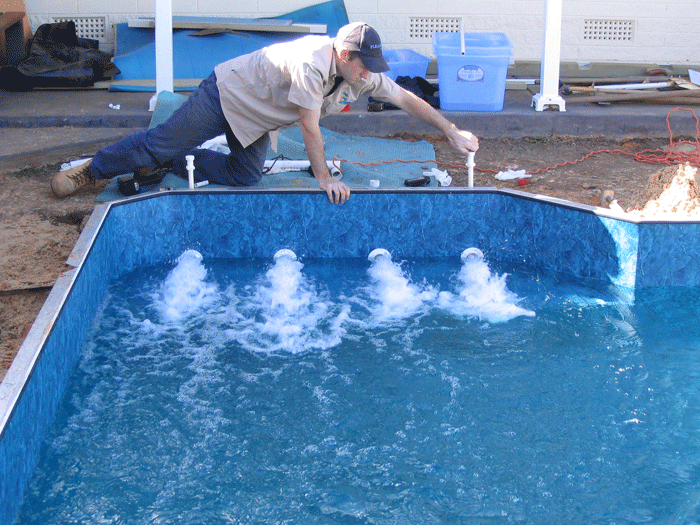 Aqualux pool finish is developed and manufactured in Australia by Nylex, A trusted name suited for Australian conditions. 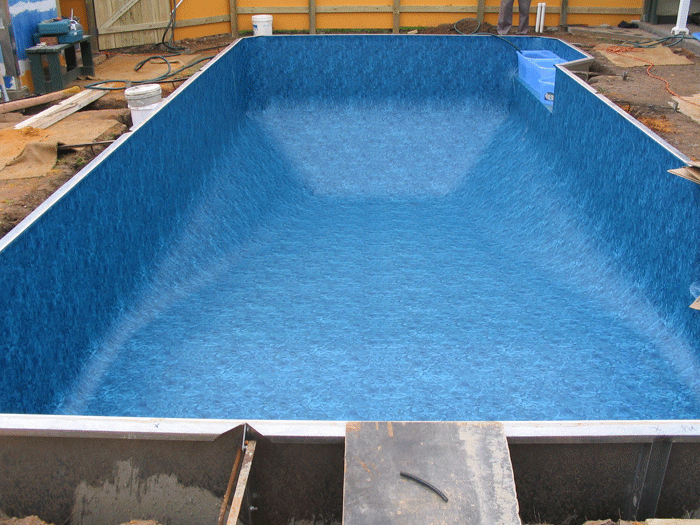 Nylex Aqualux is strong and durable for it wont crack, chip, flake and is the toughest flexible pool surface finish available.